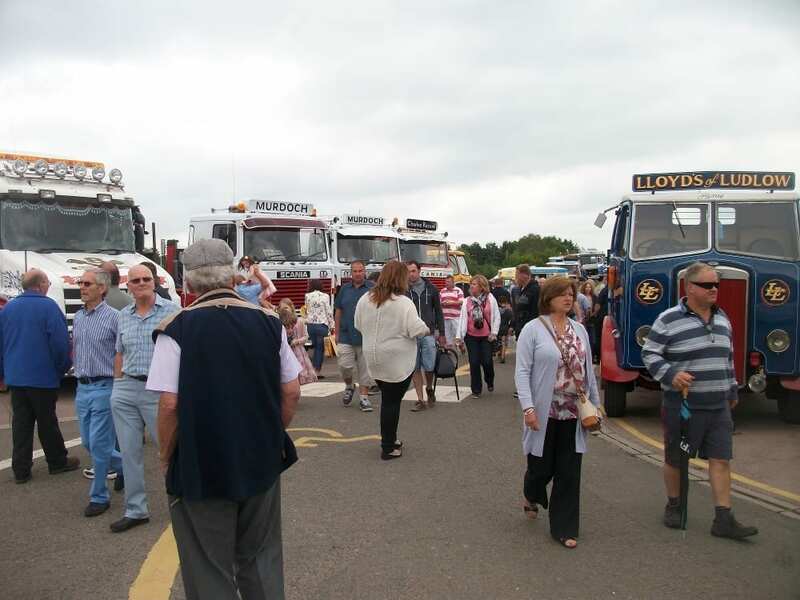 Red lorry, yellow lorry – in fact a whole lorra lorries will be trundling along the A46 on Saturday 13th and Sunday 14th June heading towards the Heritage Motor Centre at Gaydon, Warwickshire, for the Classic & Vintage Commercial Show. There promises to be around 400 beautifully restored vintage vehicles, dating from before the First World War right up to the 1990s. 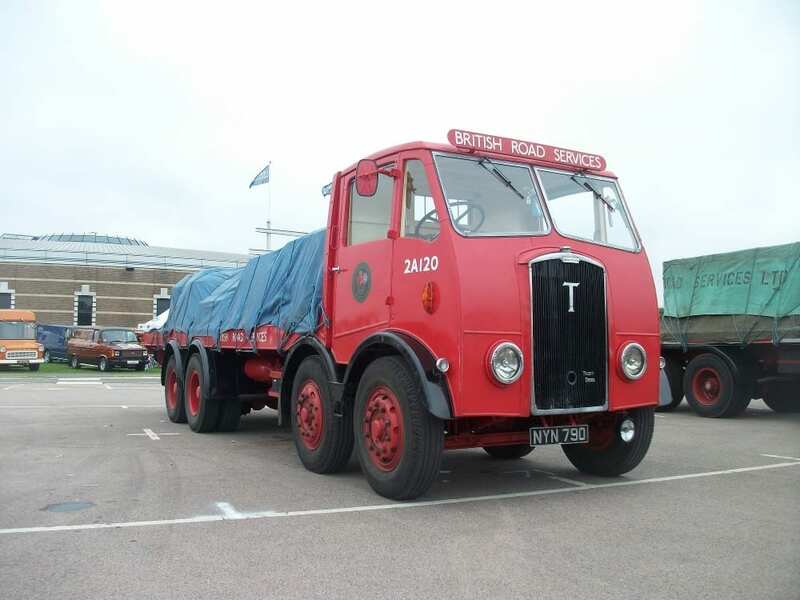 All the lorries and vans, such as the lightweight Morris J Type and Ford Transit vans, right through to the mighty Scammell Heavy Haulage Tractors will be on display. 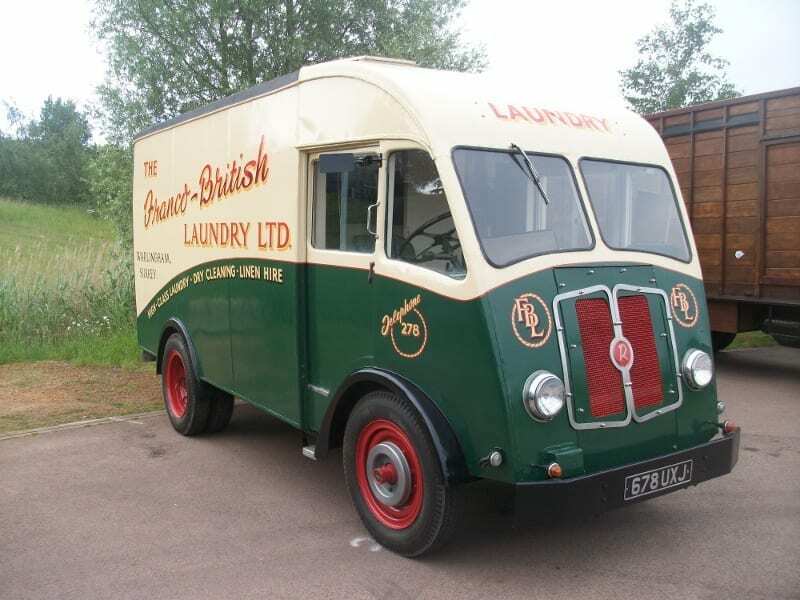 You’ll see Dodge, Ford, Austin, Morris, AEC, Leyland, Foden, ERF, Volvo, Scania and DAF, plus vehicles from Scotland, Ireland and Europe. All of these privately owned vehicles have been lovingly restored. Many will have been rescued from scrap yards or dragged out of the back of haulage premises where they’d been left to rust after their working lives were over. Enthusiasts will have spent many months and even years working hard to bring them gleaming, back to their former glory. And for them, this Classic & Vintage Commercial Show is the highlight of the year. 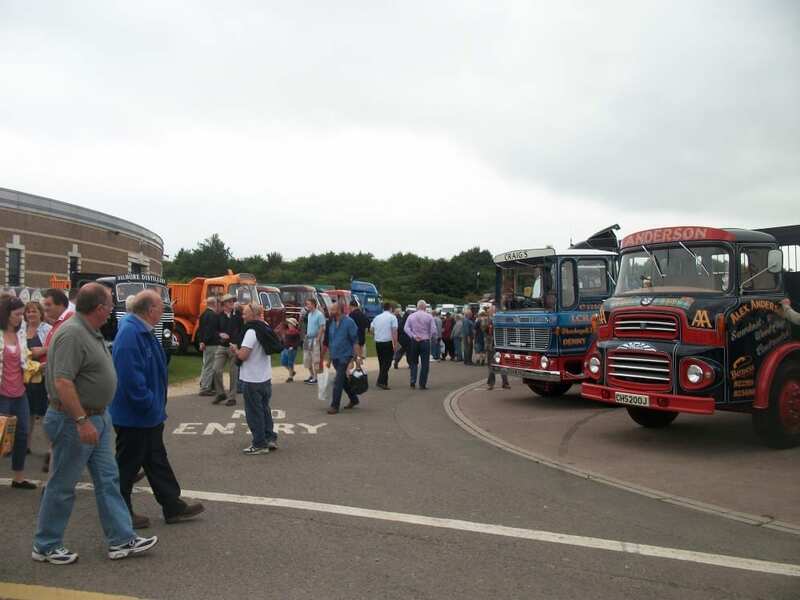 This will be the eighth Classic & Vintage Commercial Show at Gaydon, but the event has been running since 1985. It originally began in Rugby, Warwickshire, when around 50 vehicles exhibited. These days, it attracts people from Australia, New Zealand, South Africa, America and Europe. 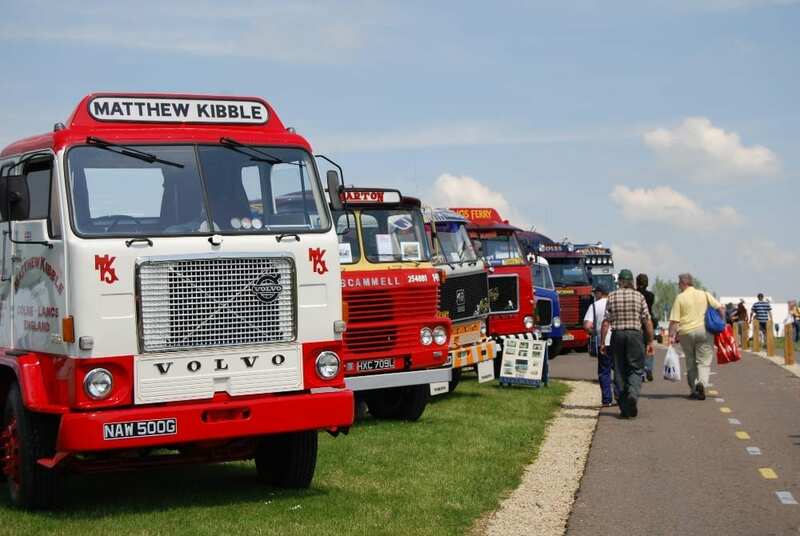 It’s estimated that around 4,000 people will visit over the two day period and some 400 vintage commercial vehicles will be on display. 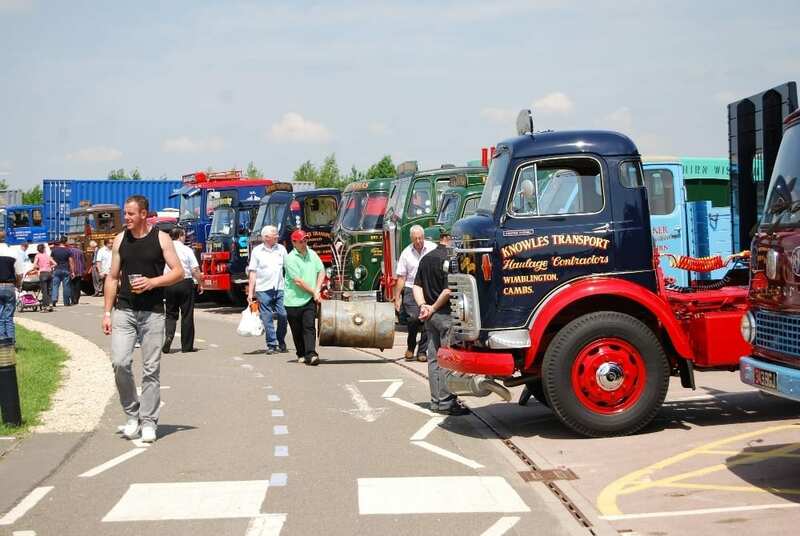 Amongst the attractions at the show, will be a large indoor and outdoor trade area, selling parts, which will no doubt be a massive draw to vehicle restorers and enthusiasts. 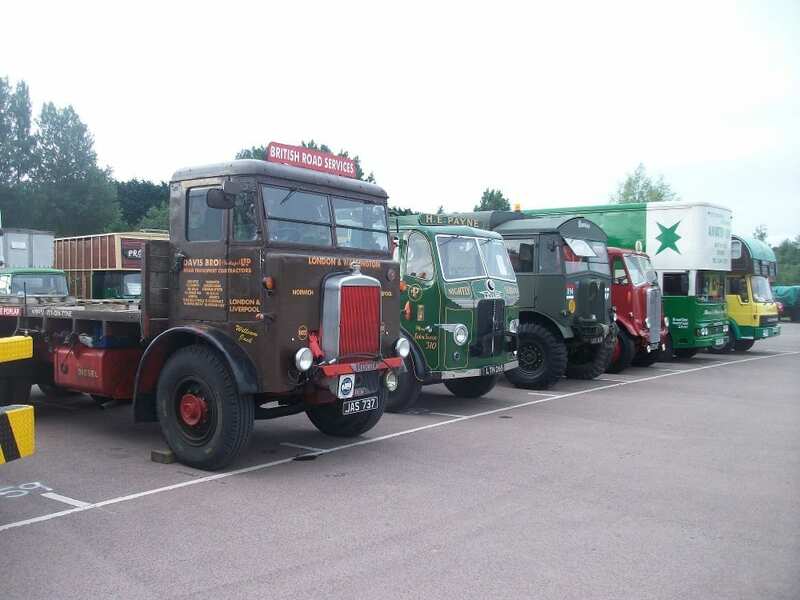 But if you prefer your commercial vehicles a little smaller, you’ll enjoy the model show which will be held indoors. There will be 160 tables with every kind of scaled commercial imaginable, with competitions held for the many different classes, from plastic and white metal models, to scaled vehicles ranging from 1/76th to 1/12th and scratch built models. 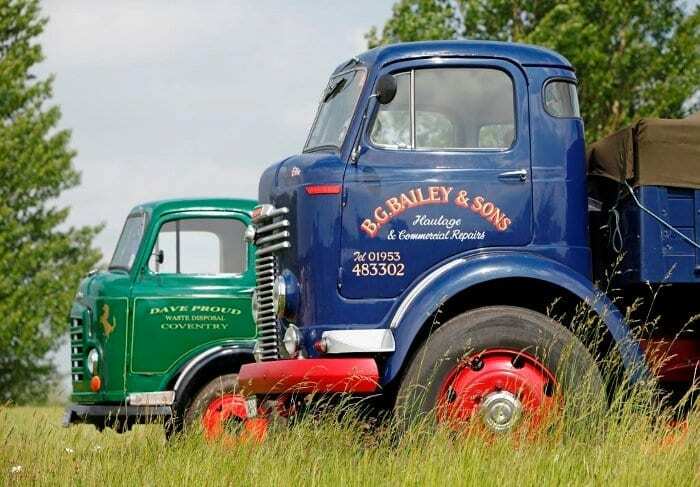 The show is supported by Kelsey Media, who have their own trade stand selling a number of their publications including Classic and Vintage Commercial magazine, Classic Van and Pick up magazine and Vintage Roadscene. A one day advance ticket costs £12 for adults, £5 for children and £10 for concessions. A two day advance ticket costs £22 for adults, £10 for children and £17 for concessions. Tickets on the day are slightly more expensive; please see the website for full details. Camping is available from 4pm on Friday 12 and Saturday 13 June. Last entry to the camp site is 9pm. Price per pitch, tent or caravan is £25 booked in advance or £35 on the day. For more information visit www.heritage-motor-centre.co.uk or call 01926 641188.